Dissolved oxygen measurement is essential in fermentation and cell culture for ensuring conditions remain optimal for cells. 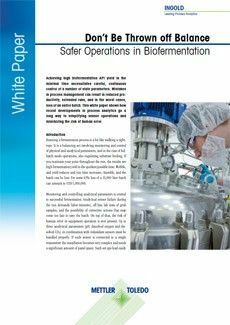 As explained in the white paper, low dissolved oxygen levels in fermenters/bioreactors can impact growth rate, nutrients uptake, cellular morphology and metabolite synthesis; leading to reduced yield and lower end-product quality. High levels cause the formation of reactive oxygen species that can oxidize components in the medium and result in cell mutations. Further, on large fermenters that require powerful compressors to inject air, excessive sparging is a costly waste of energy. Maintaining dissolved oxygen in the required range is therefore critical for process optimization. 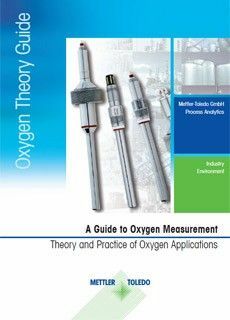 Accurate oxygen control is only possible if measurements from dissolved oxygen sensors installed in fermenters/bioreactors are reliable. Air bubbles that collect or cross over a sensor's measurement tip create noise on the sensor signal. 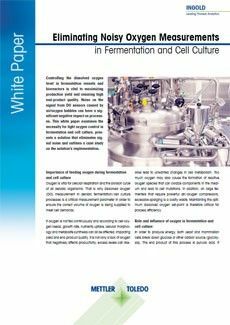 Erroneous measurement peaks or troughs can lead to inappropriate adjustments to sparging or supplement feeding, compounding issues around fermentation/cell culture control strategies. 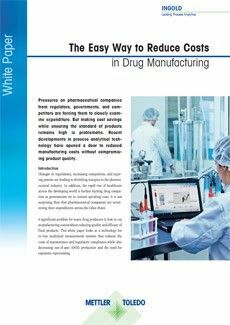 While amperometric sensors have served the pharmaceutical industry well for many decades, optical sensors are replacing them due to their non-requirement for polarization, reduced maintenance demand and very low drift. Both amperometric and optical dissolved oxygen sensors can be subject to the aforementioned noisy signals caused by air bubbles. The white paper shows how METTLER TOLEDO has solved this issue with a sensing element for its optical sensor that prevents bubbles accumulating at the sensor tip. 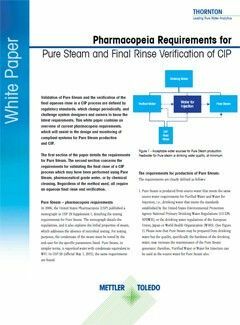 Included in the white paper is a case study on a Brazilian facility that eliminated noisy oxygen signals and significantly improved its fermentation processes by switching to the METTLER TOLEDO solution. 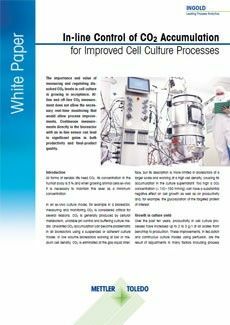 This white paper focuses on the importance of controlling dissolved CO₂ measurements in mammalian cell culture processes.